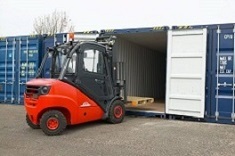 Self Storage prices start from as little as £2.57 per day + VAT. Are you looking for somewhere secure to store your belongings? 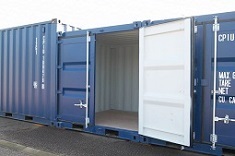 If you own a shop or run a commercial business, perhaps you need a lockable container to keep your stock safe. Reynards Self Storage is a self storage company near Worthing, West Sussex. We offer short term and long term self storage solutions. Reynards Self Storage is only 15 miles from Brighton. 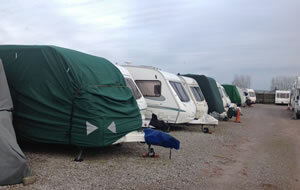 Our secure facility provides secure self storage to domestic customers and commercial businesses. Whether you are looking to declutter your house for a sale or want to keep stock off-premises until you can move it into your shop – we can help with both. 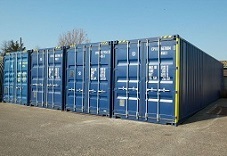 We provide a range of storage container sizes to suit all customers. 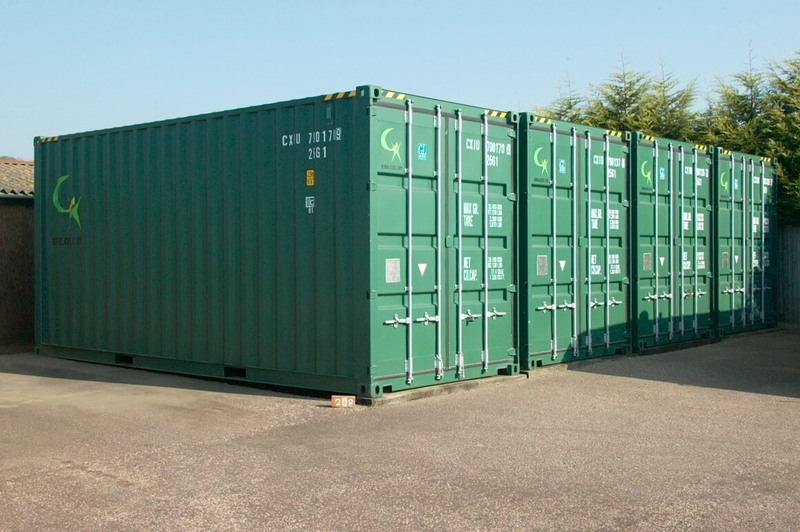 Our self service storage containers start at just 8ft for the smallest, extending through the range to the largest at 40ft. You won’t break the bank when you store with us. We offer competitive prices and discounted rates for all of our self storage solutions. Contact us for more information on: 01903 245025 or 07979 802 800. Reynards Self Storage is only 15 miles from Brighton. 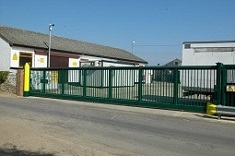 Access to Reynards Self Storage site is via a timed main security gate and then through a second secure gate fitted with a combination lock. Once inside the secure area, you can drive up to the door of your storage container. 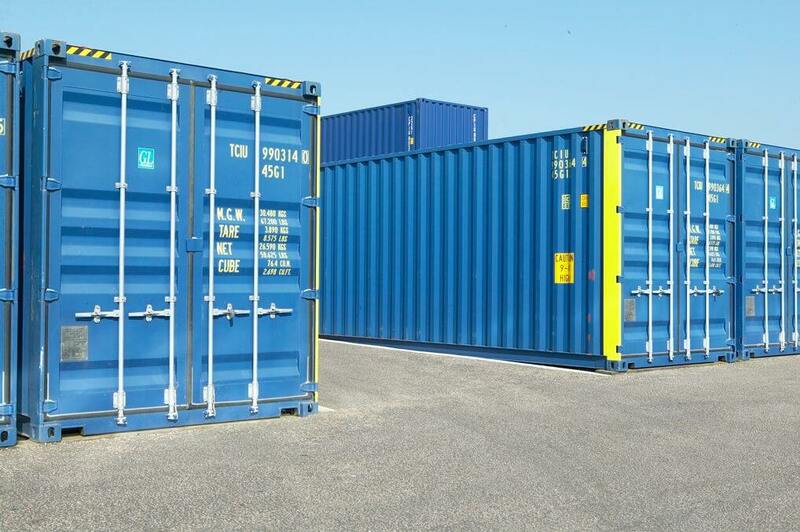 For convenience and ease of access, most of our containers are at ground level. If you have items that need storing, please contact us for a quote. 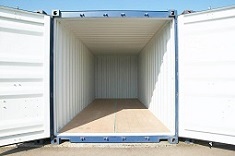 We will be happy to talk you through the availability and which storage container would be most suitable.